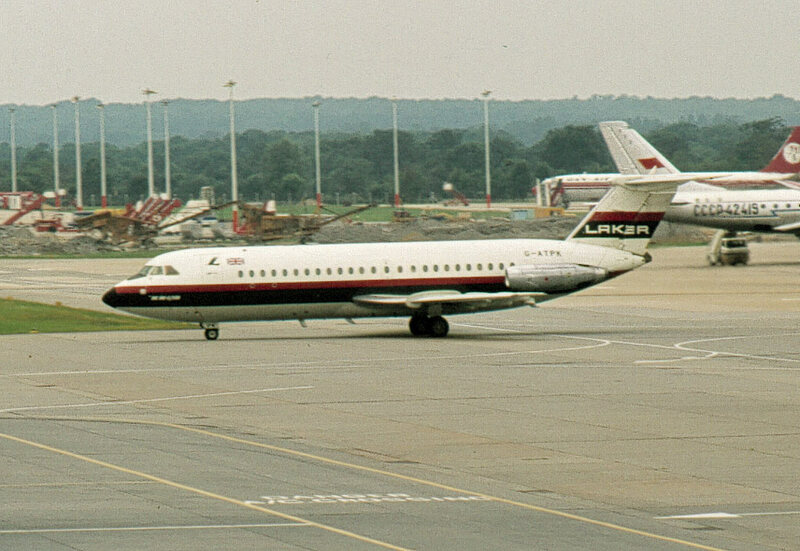 Laker Airways was formed in March 1966 by Freddie Laker. 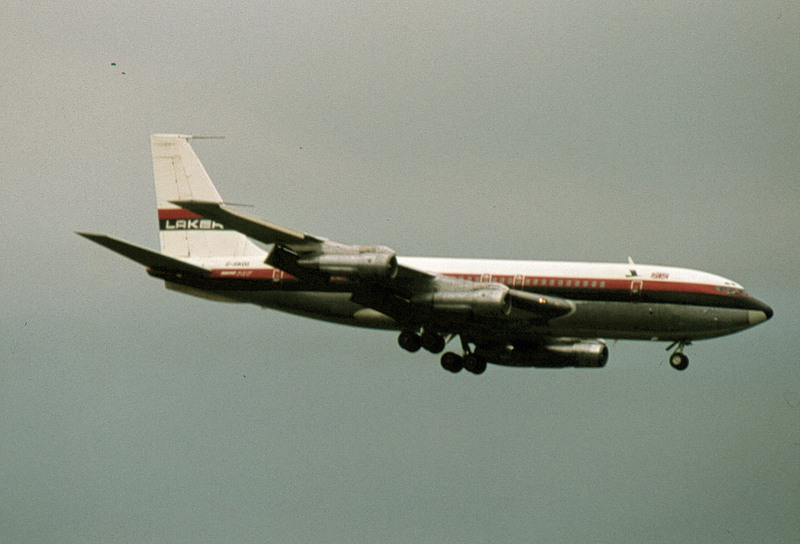 In 1977, Laker Airways offered cheap fares on long-distance routes with its Skytrain service. It wanted to create a big European and Chater network. 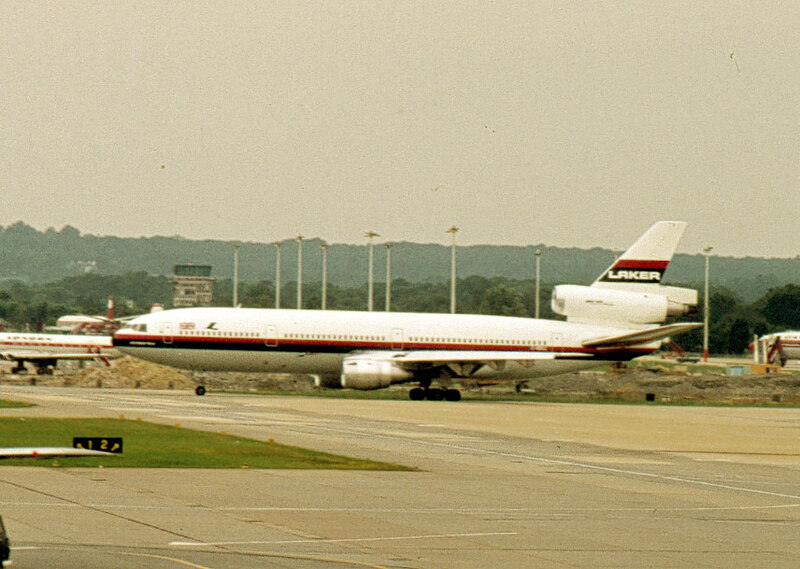 The airline was declared bankrupt on February 6, 1982. 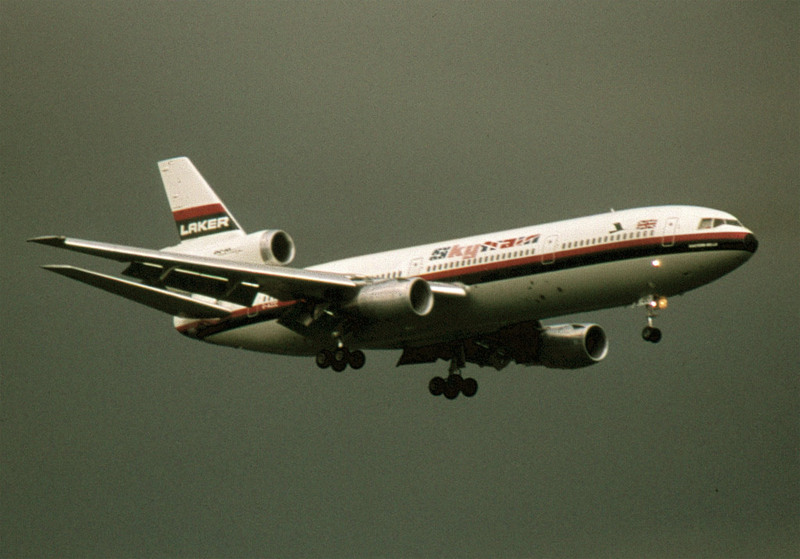 In 1985, 12 airlines being sued by Laker Airways for having conspired against the British independent airline and brought it to bankruptcy affered $50 million to end the action.